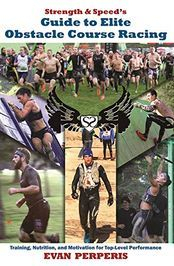 "Strength & Speed's Guide to Elite Obstacle Course Racing" published through Breakaway Books hits shelves in Summer 2016. Check here for more information about the book. 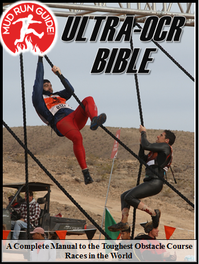 "Mud Run Guide's Ultra-OCR Bible" is the only book available that is 100% focused on endurance based obstacle course racing. Check here for information about the book. 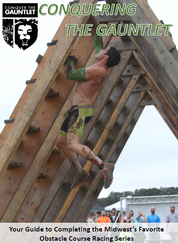 Conquering The Gauntlet published in Fall 2018 as a training manual for athletes getting ready to take on the Midwest Obstacle Course Racing series Conquer The Gauntlet. 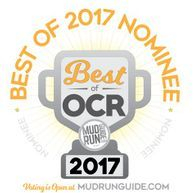 A comprehensive list of races that you need to do. 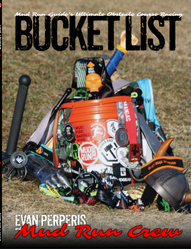 Evan Perperis and more than a dozen Mud Run Guide crew/contributors provide first hand accounts of the races that make our sport great. With over 100+ race variants and 130+ pictures, you are going to want a copy of this book whether you are new to the sport or looking to expand your horizons. 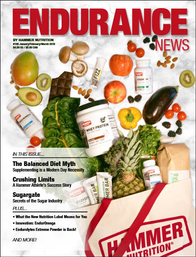 Contains an article about Amelia Boone, Spartan Race's Joe De Sena and my article, "Common OCR Training Mistakes". You can order a print copy here. 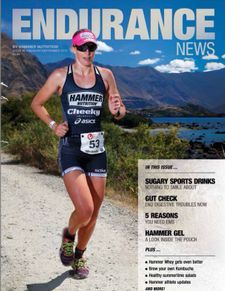 Three page article published in Endurance News Volume 96 to accompany athlete feature on recent Obstacle Course Racing accomplishments. Sent out in print to customers and available digitally here. 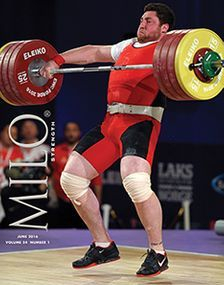 June 2016 issue of strength training magazine MILO. 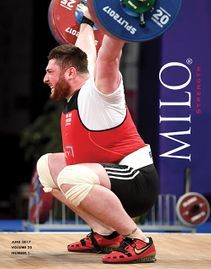 June 2017 article of Ironmind's strength magazine MILO. September 2017 article in Ironmind's strength magazine MILO. 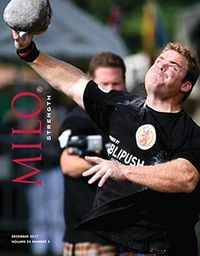 December 2017 article in Ironmind's strength magazine MILO. Two page article published under the Inspirational Athlete column about training and succeeding at endurance challenges. 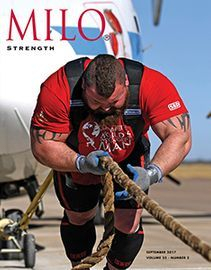 March 2018 artilce in Ironmind's strength magazine MILO. Digital publications are updated on a monthly basis. 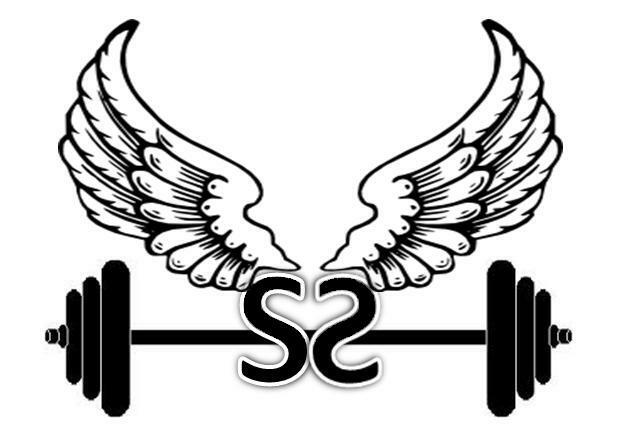 Primarily most articles are published through Strength & Speed's internal article page or Mud Run Guide. Occasionally articles are written for companies of sponsors or affiliates. 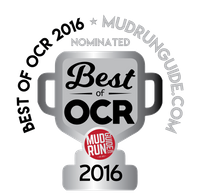 View all articles written by Evan for Mud Run Guide. Most recent four listed below. For all articles click here. MRG Ultra-OCR Bible is now digital!!! 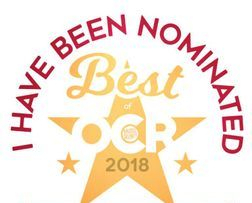 As of 2019, Evan writes for Adventurey series of events which include North American OCR Championships, OCR World Championships and 24 hour OCR Enduro World Championships. 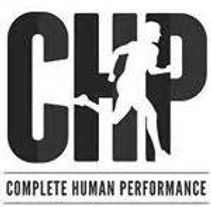 The leader's in hybrid training Complete Human Nutrition (CHP) started publishing some of Evan's articles in early 2017. Is Quitting Genetic or Can We Control Our Destiny? Article written about training for Warrior Dash for LifeFuels. 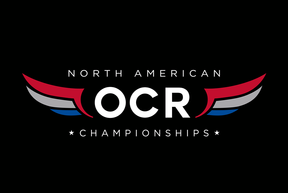 Several race reviews were written for ORM.